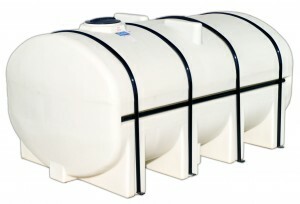 Den Hartog Industries would like to announce changes to our popular 3250 gallon free standing horizontal leg tanks. Effective with new production this tank will be available with a standard 3″ fitting. 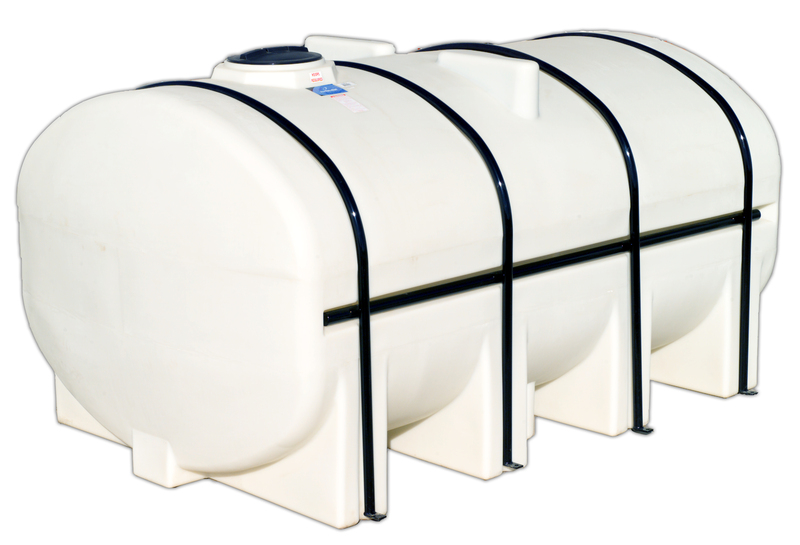 Previous to the change, all 3250 gallon free standing horizontal leg tanks were standard with 2″ fittings. The 2″ fittings will still be available but will not be considered the standard.